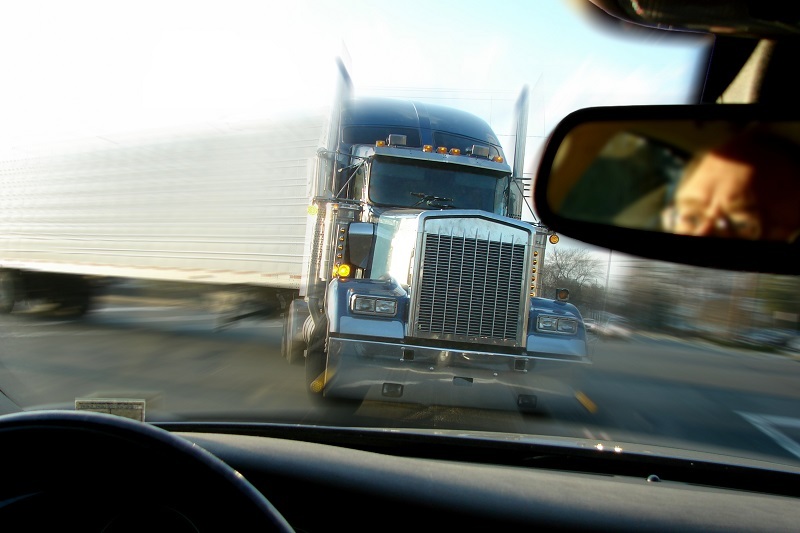 Up against the commercial trucking industry, truck accident victims often face a much more difficult legal process than car accident victims. If you’ve been involved in a truck accident, it’s important to understand the complexities you may encounter when seeking compensation for your suffering. Commercial trucks are driven by hired drivers carrying expensive cargo, meaning the risk — and therefore the insurance policy — is greater. With coverage far more than what you have on your own vehicle, the trucking company and its insurer will go to great lengths to avoid paying you what’s owed. If the trucking company has taken shortcuts, like using a discount insurance company or not obtaining the required amount of insurance, you may have damages beyond the compensation they can provide. The Kelleher Firm’s experienced truck accident attorneys will fight to get you the money you deserve. Our truck accident attorneys are well-versed in the latest standards. We may be able to prove that a truck driver or the trucking company didn’t comply with these or other rules, strengthening your case. You’re entitled to compensation for your medical bills, lost income, and pain and suffering. Bad weather: If truck drivers don’t pull off and wait for inclement weather to pass, their trucks may jackknife. Inexperienced drivers: A trucking company may have hired drivers who don’t hold proper licensing or haven’t been properly trained. They may also put drivers on the road who haven’t spent enough time behind the wheel. Driver fatigue: Truck drivers have to meet certain deadlines, and many are paid by the mile. This pressure can cause them to stay on the road longer than is safe or legally allowed. Unfamiliar roads: Truck drivers may be traveling in new areas and attempt to make last-minute maneuvers that could lead to accidents. Our attorneys can help you determine the cause of a trucking accident, as well as who is at fault. While truck accidents are often more complicated than car accidents, both can leave victims suffering from injuries and other damages. Trusting your health and well-being to third parties and the insurance companies may lead to you getting less than you deserve. Work with an experienced motor vehicle accident attorney to get fair compensation. The Kelleher Firm serves clients in Ft. Meyers, Cape Coral, Naples and nearby areas of Southwest Florida. If you’ve been the victim of a truck or car accident, call us at 833-546-3675 for a free case evaluation. We provide 24/7 phone evaluations and won’t seek payment unless your case is successful.